Move over big data. Streaming data is fueling the economy of the future. Because it’s not about just how much you can analyze at once; it’s about the speed, scale and quality of the data. The faster you can respond to your data, the more valuable your response. Streaming data is redefining competition in financial services. Those that capitalize on it are creating a new, powerful customer experience, designing for regulatory uncertainty, and lowering risk in real-time. With Confluent, financial services organizations can scale their data-driven strategies, in or out of the cloud, to create digital nervous systems that connect disconnected and siloed systems at astonishing scale. To drive growth through improved customer experience, an event streaming platform collects all the data from your customer behavior and core systems and publishes it in large real-time data pipelines, creating a single source of truth for downstream systems. This architecture works well when high volumes of data need to be processed in real-time, while preserving that data for future analysis or work. The centralizing nature of an event streaming platform enables a strong ability to execute global and regional compliance to emerging regulations. In this diagram, a raw event pipeline is used to create regional pipelines that can be used to feed rules engines, machine learning models, and alternate data stores of audit. New regulations have forced banks to invest in their risk infrastructure Further, the speed and volume of data entering the front office is increasing. Using an event streaming platform at the center of the risk management practice acts as a shock absorber for time, and provide real-time views of company-wide market, credit and liquidity risk. When modernizing infrastructure for higher agility, an event streaming platform can act as a prime unifier of systems. In this example, Confluent platform can reduce the cost of operating mainframes for a website or a mobile application, saving a substantial amount in operating expenses. Confluent Platform is enterprise streaming based on Apache Kafka®. Like a digital central nervous system, it connects all your applications and systems, distributing data to every corner of your organization. Confluent Platform lets you centralize all of your data, and operationalize its distribution across your organization. Every event or message is available to many systems at very low latency, and at scale. 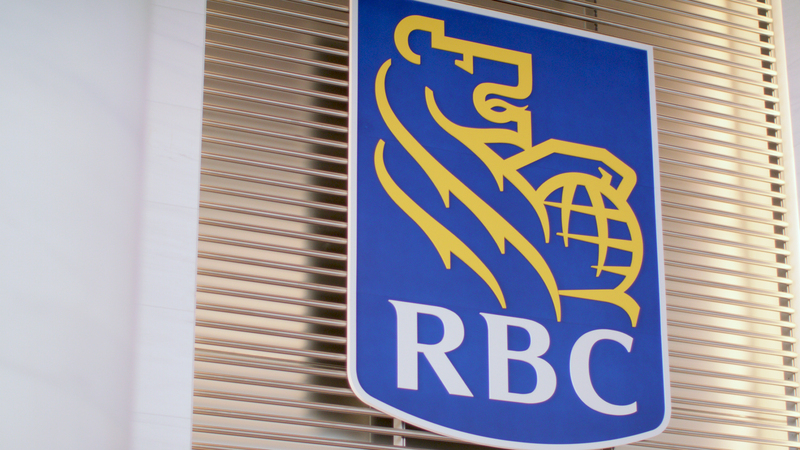 Royal Bank of Canada built a real-time, scalable, and event-driven data architecture for their rapidly growing number of cloud, machine learning and AI initiatives. Learn why they selected Confluent Platform to be the foundation of that data architecture. Ready to see what you can stream up? Take a deeper dive into streaming data based on the Confluent distribution of Apache Kafka. Download Confluent Platform, or contact one of our experts to learn more. Copyright © Confluent, Inc. 2014-.